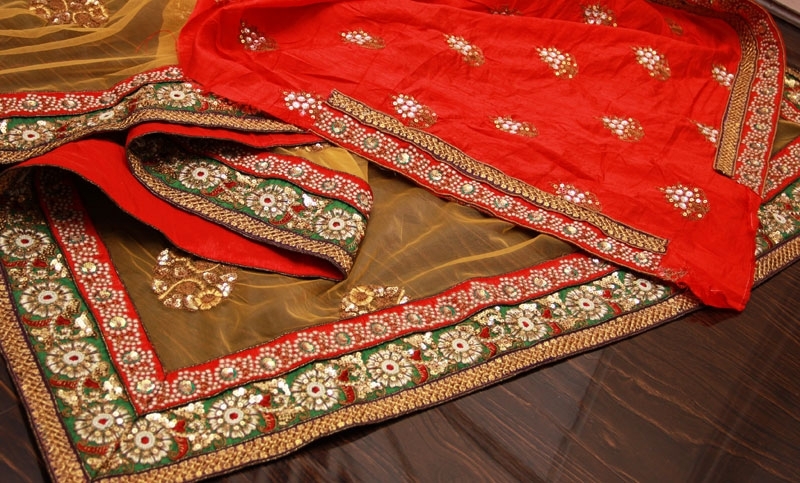 Elegant Bridal Mehendi Saree. 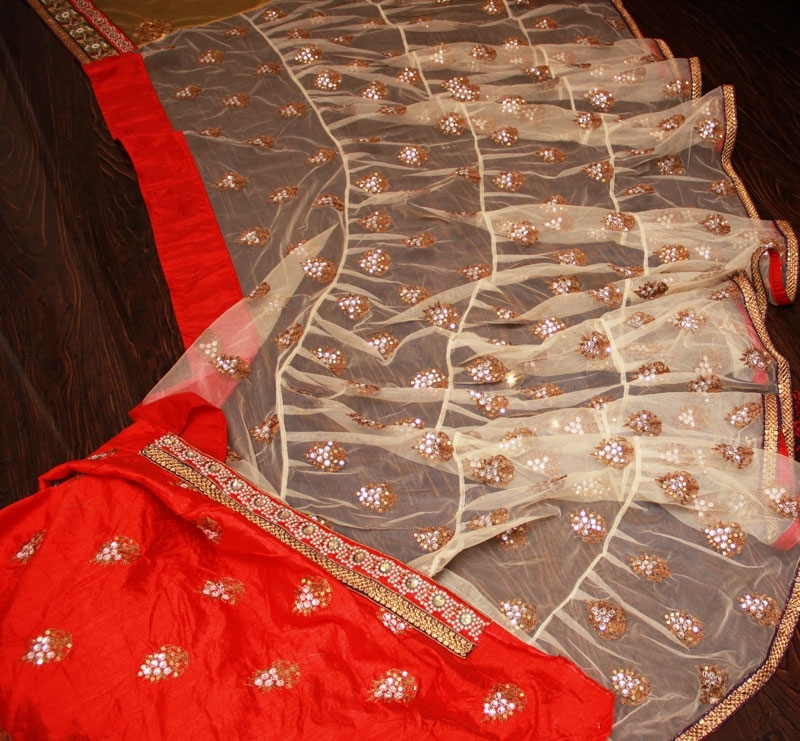 This is perfect saree for festive and henna/mehendi occasions. 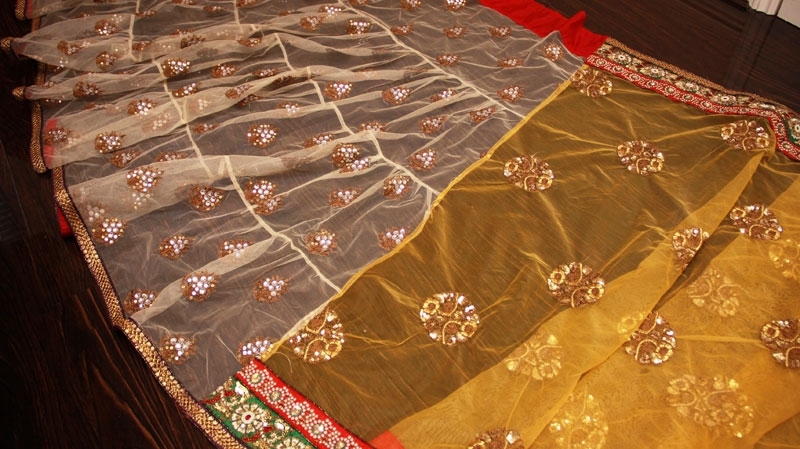 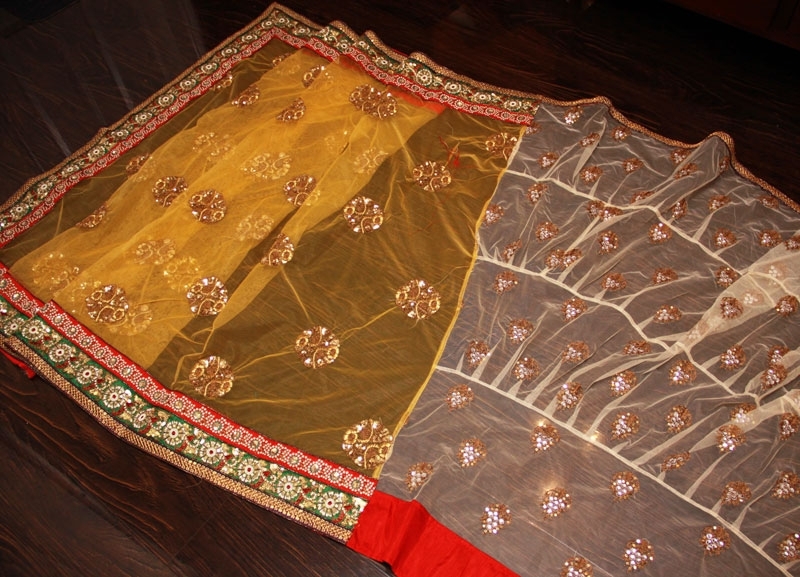 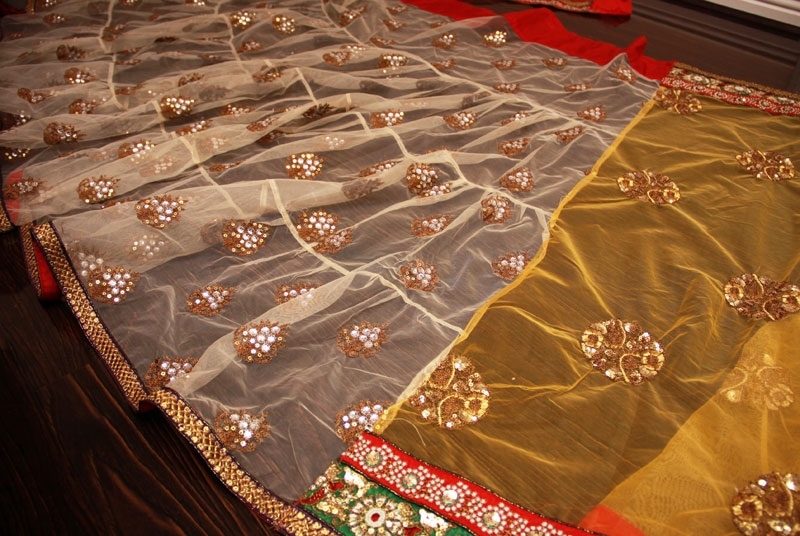 This saree material is Net yellow and Net white Net Skirt. 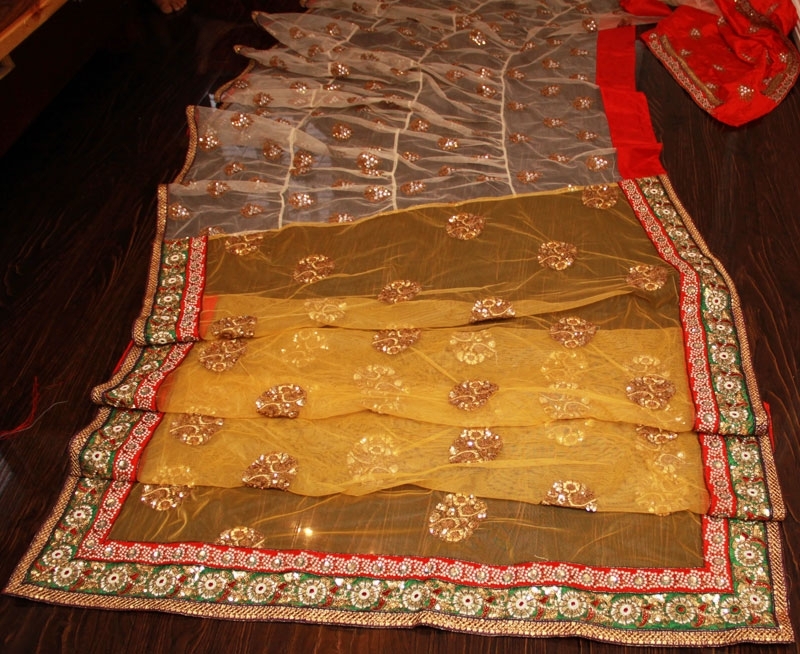 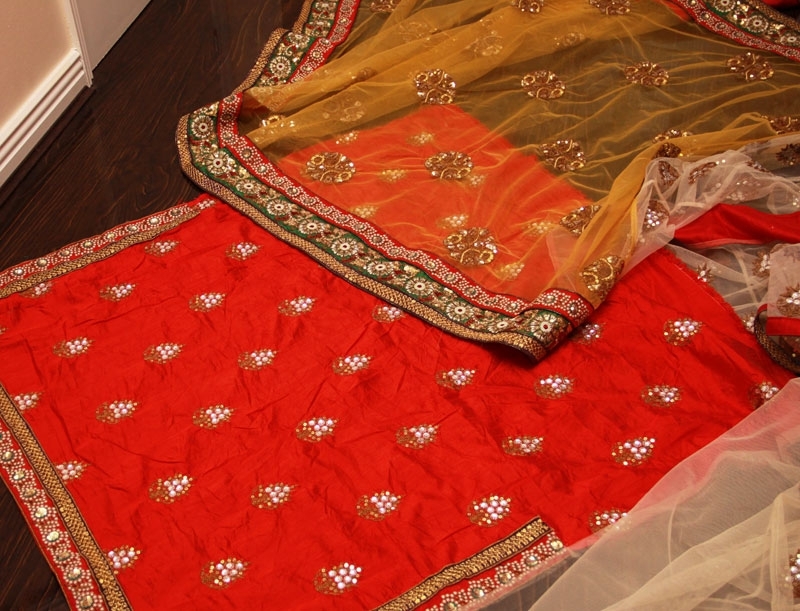 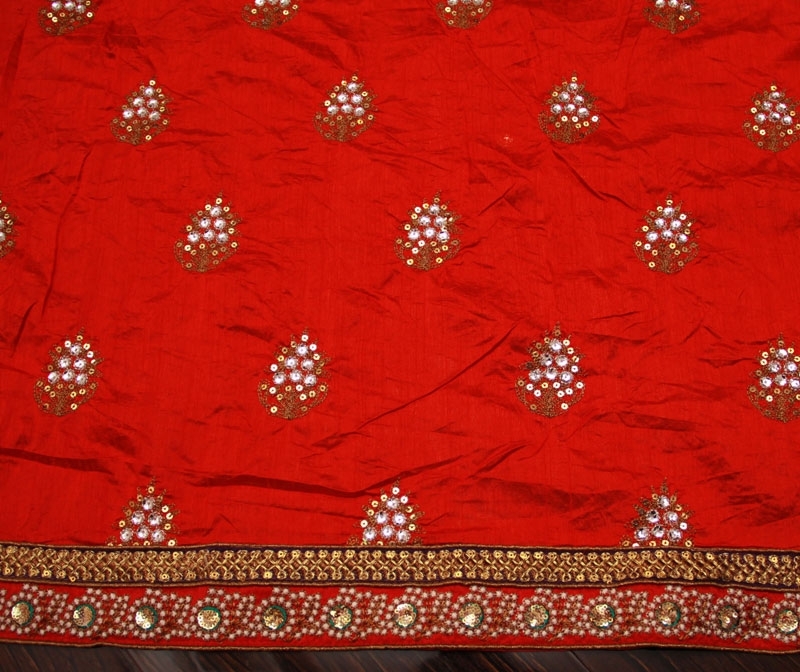 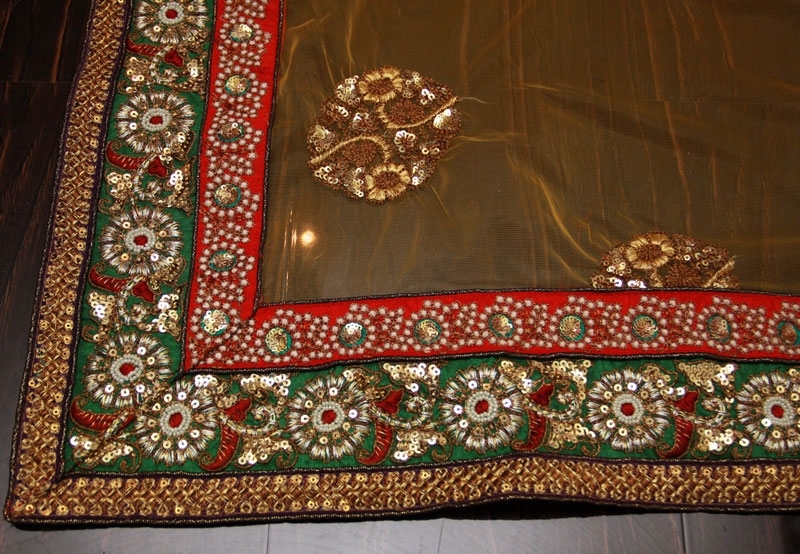 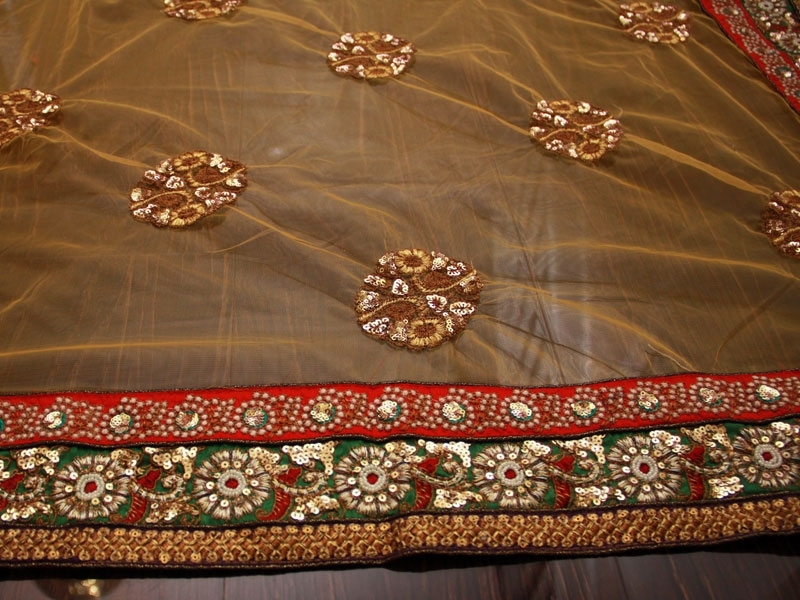 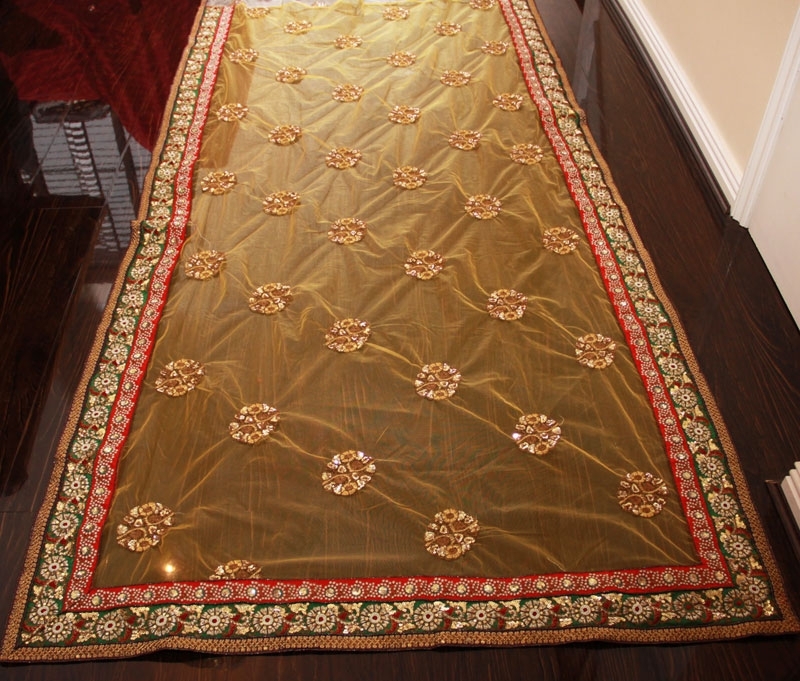 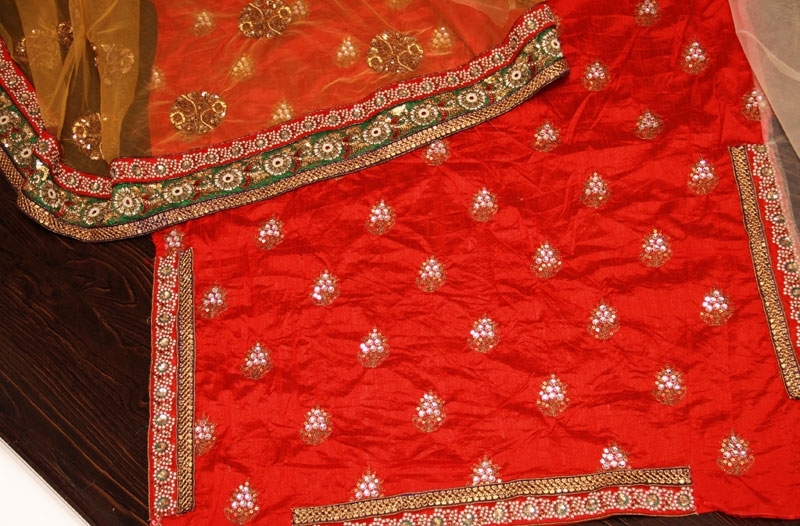 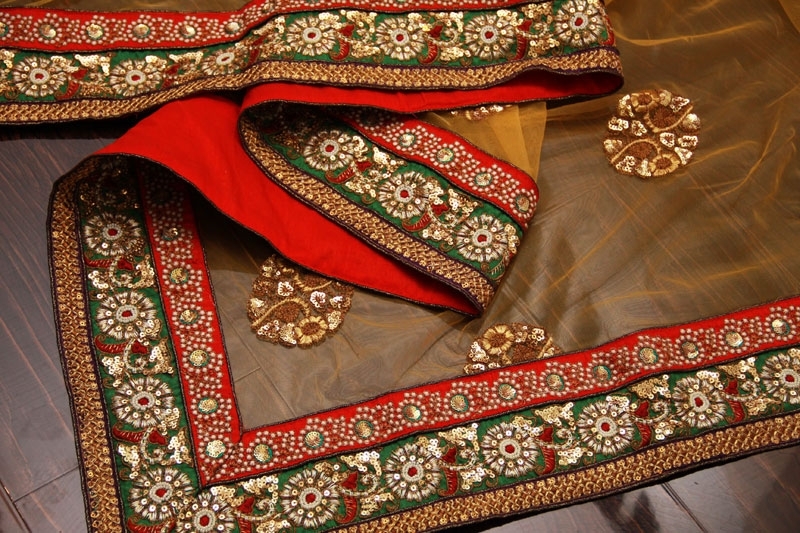 The borders are traditional green and bright red with floral antique and pearl embroideries. 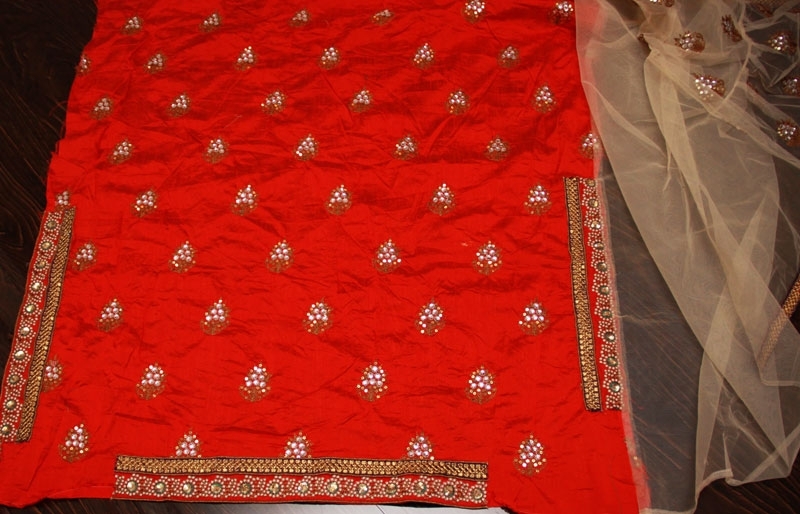 The blouse is in red with antique floral designs. 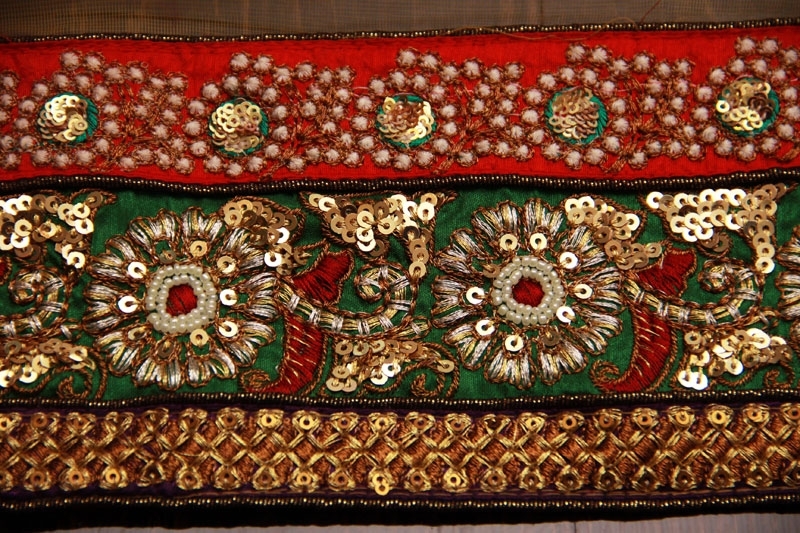 It is unstitched material. 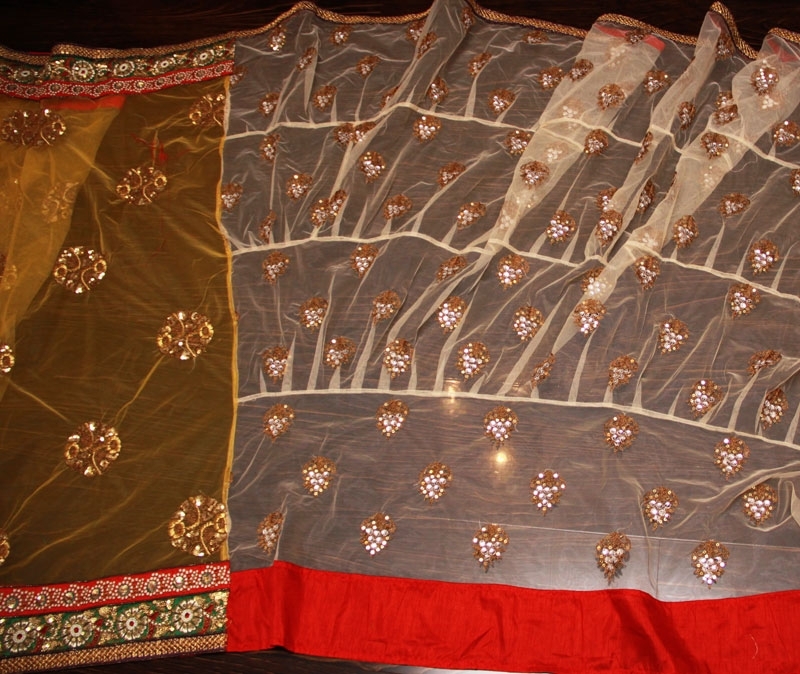 The blouse material has 3x borders, for arms and one extra border.